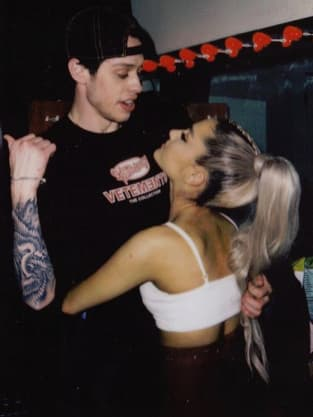 Justin and Hailey or Ariana and Pete: Who's More Likely to Wed? 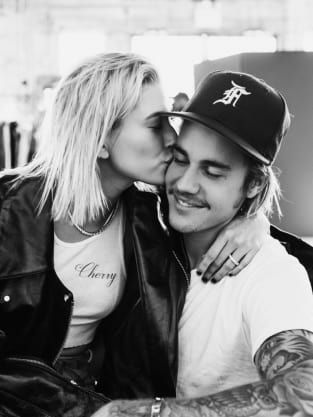 Justin Bieber and Hailey Baldwin are engaged. So are Ariana Grande and Pete Davidson. Both face a chorus of critics doubting that it can possibly last, so we ask: Which duo is more likely to? !